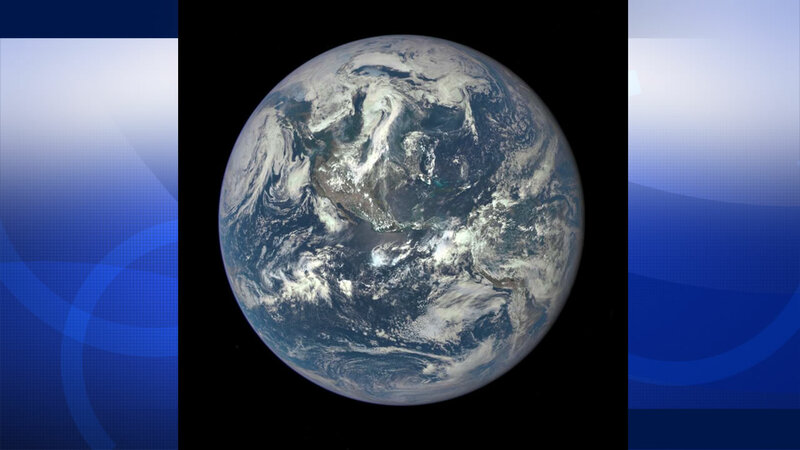 Take a look at this stunning view from NASA's Earth Polychromatic Imaging Camera -- also known as EPIC. The image is generated by combining three separate cameras to create a high-quality picture. The satellite was launched in February and recently reached its planned orbit about one million miles from Earth, toward the sun.